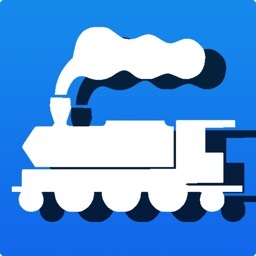 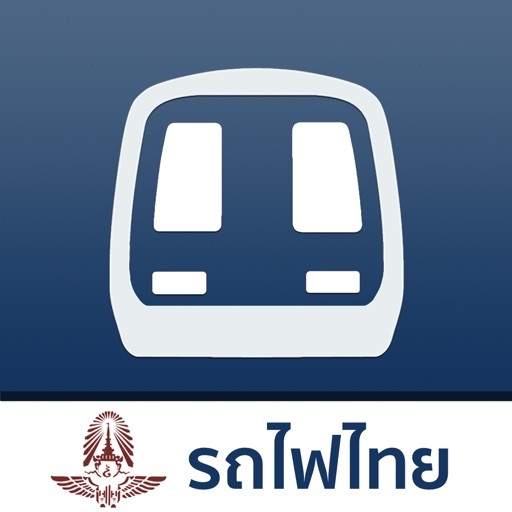 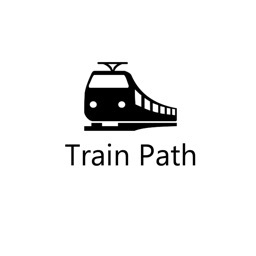 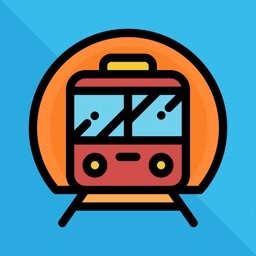 Railway TH - The best app for tourist to find a train schedule in Thailand. 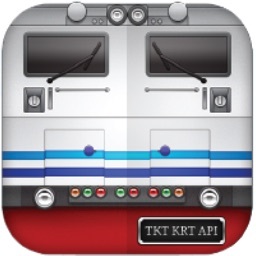 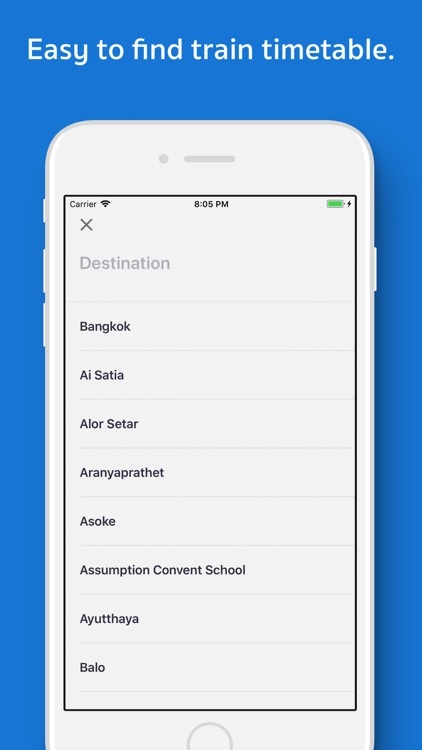 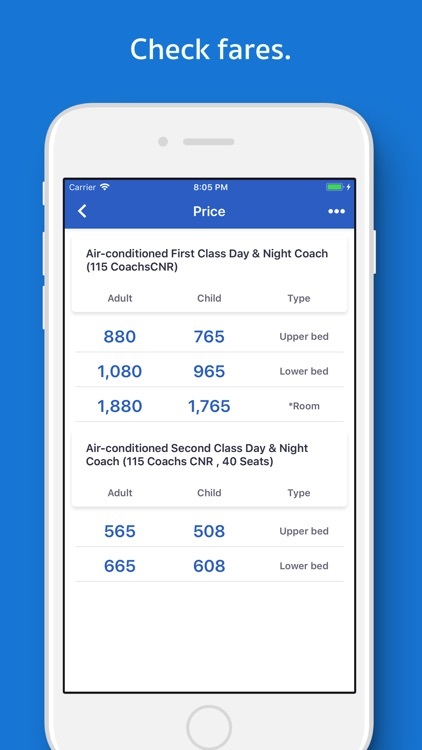 • App will show train schedule for you. 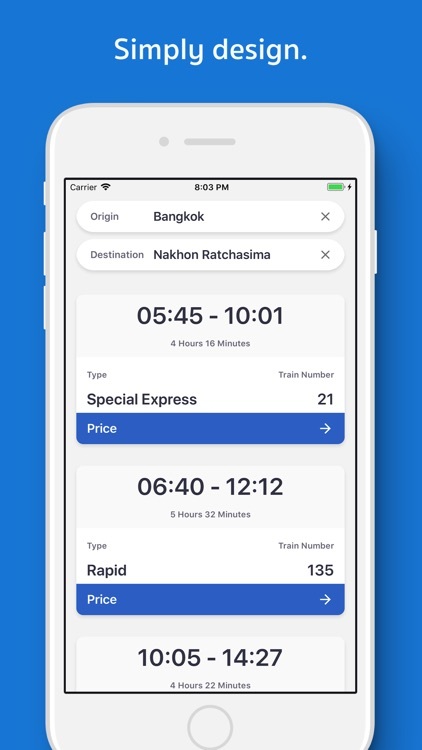 • Find a train schedule in Thailand. 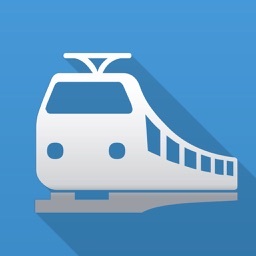 • Show depart time and travel time to destination.